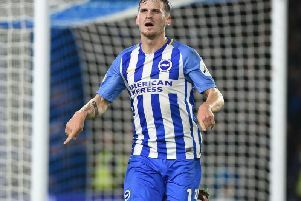 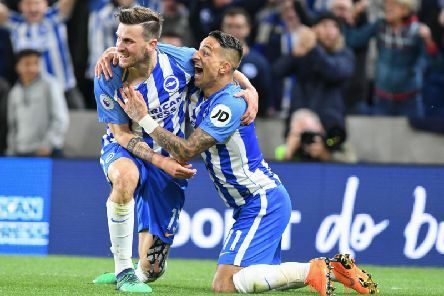 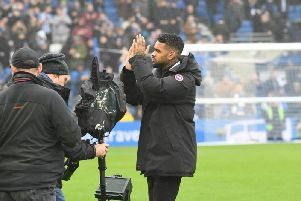 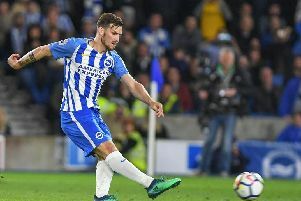 Pascal Gross recalled the evening Brighton & Hove Albion saw off Manchester United at the Amex last season to ensure their Premier League status and revealed: "It was my best day in football." 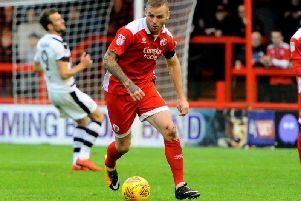 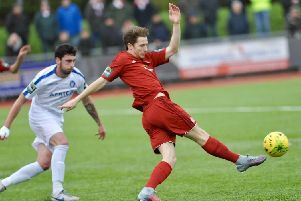 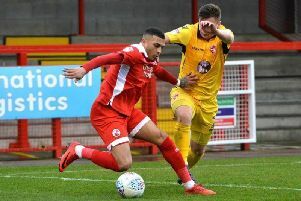 Kieron Pamment has left Worthing Football Club to join Bostik League Premier Division neighbours Burgess Hill Town. 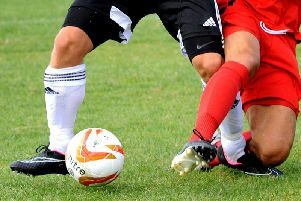 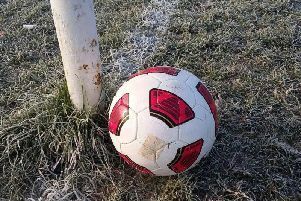 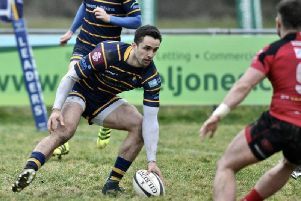 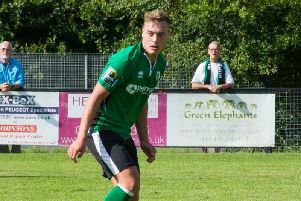 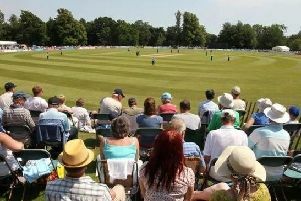 Burgess Hill Town defender Will Miles has joined Worthing Football Club. 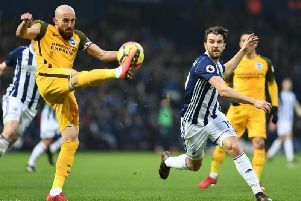 West Bromwich Albion frontman Jay Rodriguez has today been charged by the Football Association after allegedly racially abusing Brighton full-back Gaetan Bong during last month's Premier League clash. 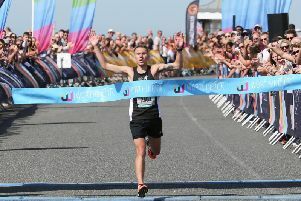 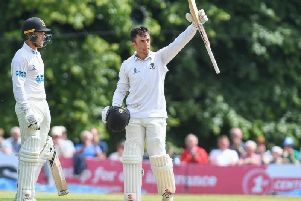 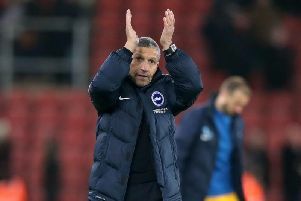 Chris Hughton is delighted with the striking options at his disposal as Brighton & Hove Albion bid to remain in the Premier League this season. 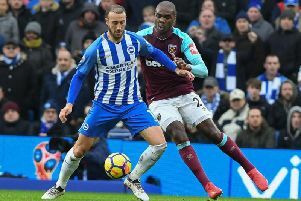 Brighton boss Chris Hughton has challenged his team to build on the impressive Premier League win over West Ham last time out.